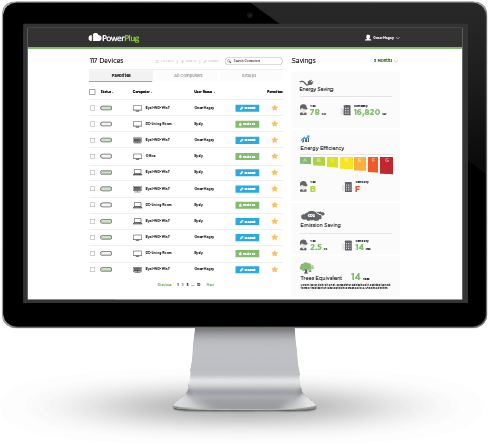 PowerPlug’s PC Power Management solution, offers the best in cloud-based PC Power Management and network security. All this is achieved through a highly secure cloud management system, with encrypted communication and a robust data permission system, ensuring that relevant data can be accessed only by pre-approved IT technicians of the organization. PowerPlug’s patented Wakeup Portal grants employees & IT administrators 24/7 remote access to organizational PCs, even if shut down. Wakeup Portal uses a unique Wake-on-Lan technology that enables users to wake up their PCs anywhere on the organizational network, across different subnets. All company PCs can now be fully accessible 24/7 – regardless of the power state they’re in. 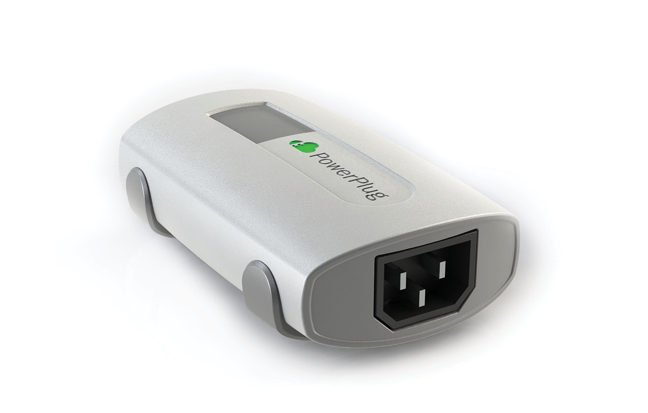 PowerPlug’s mission is to reduce the environmental and financial impact of PC power consumption, cutting organizational costs and carbon emissions without interference to IT operations and end-user productivity. Read more about it here. Using the PowerPlug PC Power Monitor device, PowerCloud is the first and only PC Power Management system that auto-calibrates itself using real-time and real-life consumption data. With PowerCloud you can be sure that your reports and savings figures are accurate! If you are a SMB with no in-house infrastructure – PowerCloud is the perfect solution for you. 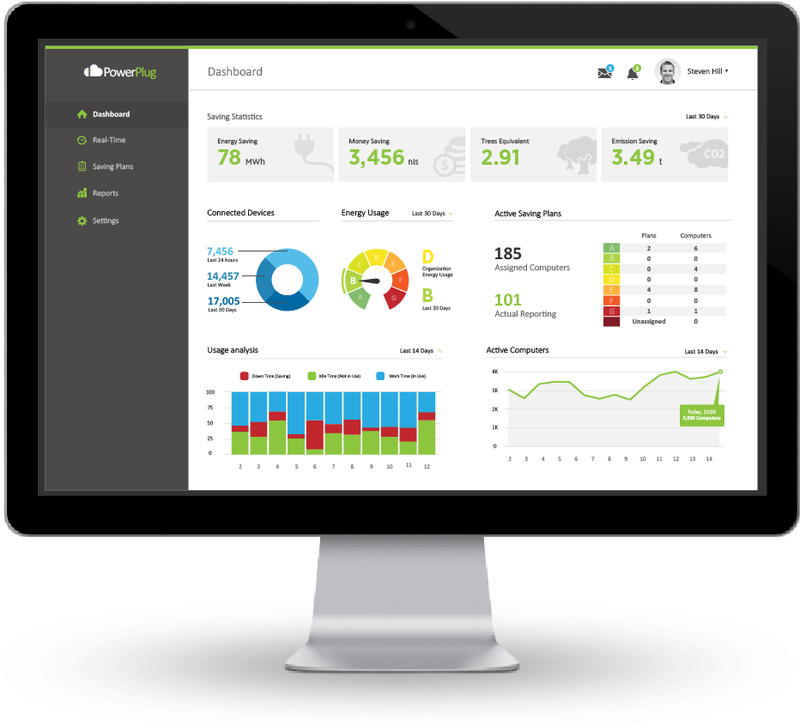 Monitor and manage all your energy resources through our cloud platform, without having to setup or deal with internal servers and ongoing maintenance. This project has received funding from the European Union’s Horizon 2020 research and innovation program under grant agreement No 672278.